We are a main agent for ibanez Amplifiers and even though we don't stock a large choice from this maker we can order in anything you require. 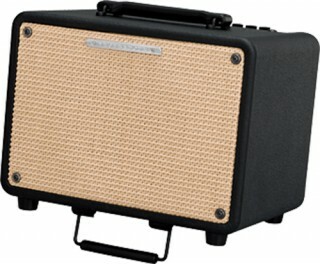 Whether it's a tubescreamer amplifier or a promethean bass amp we can get anything you require. Please call on 01709 382220 for information and prices of anything amplifier you are interested in.